Tennis in 2018 is well underway - How do they stay on top of their game? What a fantastic year it’s been for tennis, Wimbledon was sensational. 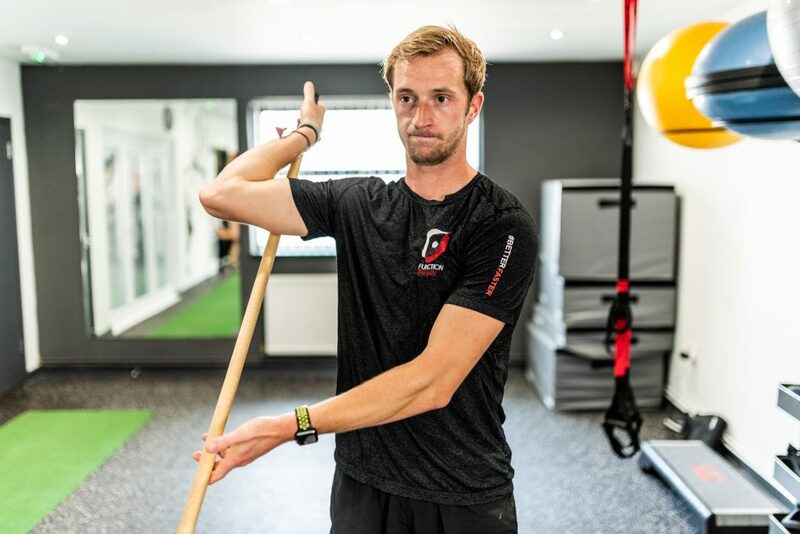 For those of you interested in keeping fighting fit for the competitive season ahead, Function Jigsaw have created a Prehabilitation guide to help you prevent some of the most common injuries in Tennis. Tennis is an intermittent sport requiring high levels of fitness; both endurance and short sprints, but also explosive activities such as jumping, core rotations and sliding. 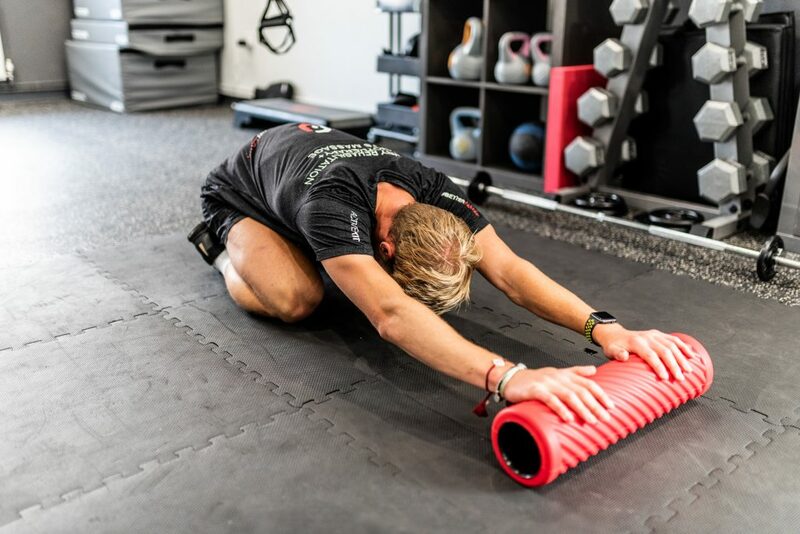 Mobility is therefore an important aspect for optimal performance and injury prevention. To generate power behind groundstrokes and service actions, the pelvis is the first body part that initiates the movement, meaning the majority of power derives from the legs and rotation of the core. 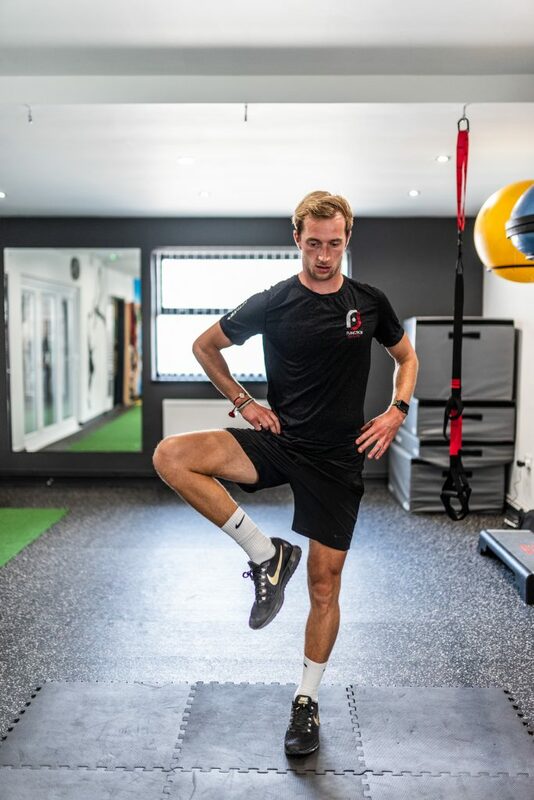 Improving and maintaining hip mobility and flexibility is therefore important from a power generator perspective, but also the ability to move around the court efficiently and retrieve the impossible balls! Unlike the stable hip joint, the shoulder compromises its stability for range of motion, meaning the range is much greater for the shoulder. In Tennis, the shoulder is under tremendous amounts of stress, leading to wear and tear from frequent serving and groundstrokes. Due to overuse in one shoulder, muscular imbalances are common which can alter a Tennis players’ posture and alignment. These factors can lead to injury. Injuries to the lower back are common in Tennis, often caused by excessive extension (leaning back) during the Tennis serve. Furthermore, mobility to the lumbar spine (lower back) is critical for rotation on every shot. 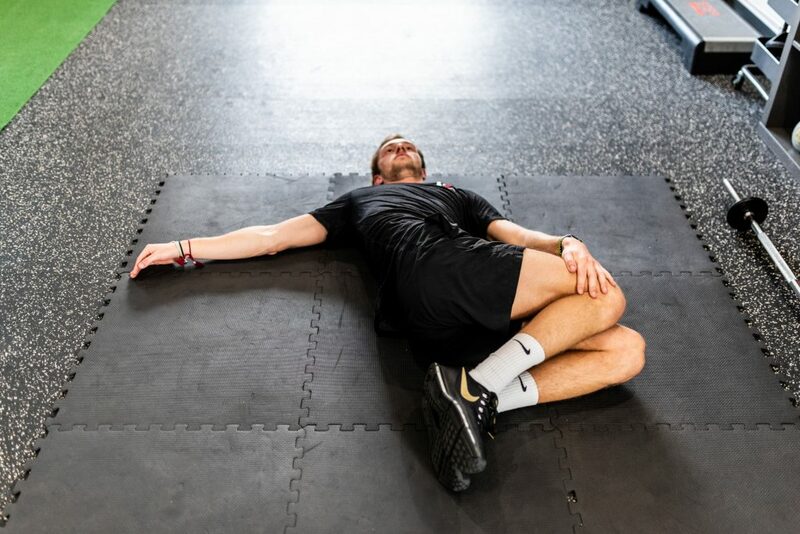 Decreased mobility, flexibility and stiffness of the lumbar spine can decrease performance including shot power, but also put you at greater risk of injury. Correct strengthening of the core and regular mobility sessions are a great way to stabilise the lower back. PreviousPrevious post:Football fever is upon us – so here are the top 3 football injury’s and how to avoid them.NextNext post:How to increase your driving distance at golf. We show you how!